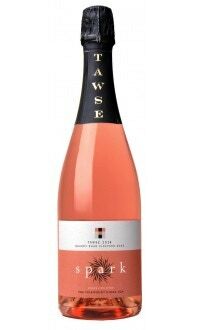 The Grower's Blend Rose is a Pinot Noir based blend with Cabernet Franc and Gamay Noir. 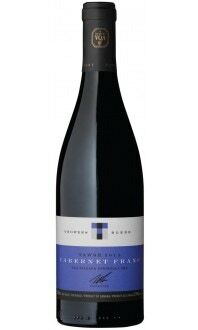 To impart structure and colour, it was made using a process called “saignée” though which we combine the free run juice of select single-vineyard red grapes before they are pressed. The result is a beautiful pale pink and aromatic Rose that is bursting with aromas of cherry blossom, ripe strawberry and watermelon alongside an almost confectionary-like sweetness. 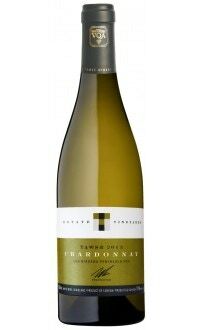 The palate is ripe with sweet strawberries and pineapple with a well-rounded mouth-feel. This is a very quaffable wine indeed.